What do you get when you mix Left 4 Dead’s Tank with its Hunter, give it the agility and stealth of Batman and the all around nasty attitude of both Xenomorphs and the Yautja? Answer: You get the hell away from it, any way that you can. 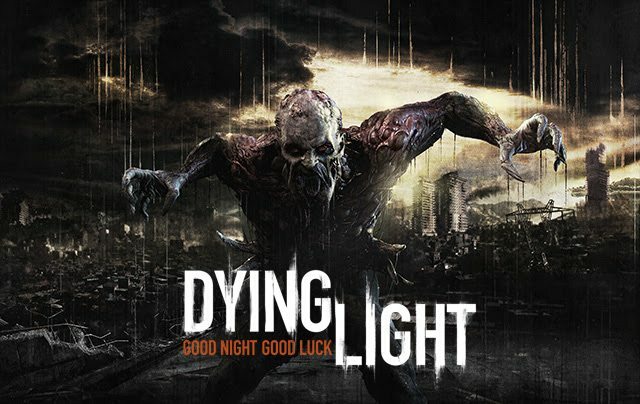 From the team that made zombie killing an art form, Dying Light has been drawing fans in with the tagline “Good Night, Good Luck” since last year. Well the game just changed, quite literally, with the new asymmetrical gameplay trailer. When you pre-order Dying Light you will get the Be the Zombie DLC free and as the Night Hunter, Techland says “Good Night, Good Hunt.” Unlike other games in the genre where equal teams go head to head, Dying Light will use an approach similar to what Watch Dogs did. When you become the Night Hunter, you will invade another game and by yourself take on up to four human adversaries. They will have guns, melee weapons and traps. After seeing the above video, I feel sorry for them. No wonder Techland has been saying “good luck” to the survivors. Pre order your copy of Dying Light now and on January 27, make your opponents scream.